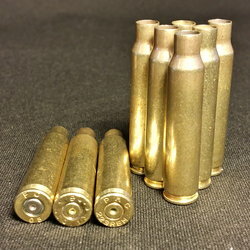 7.62x54R Berdan Primed Fired Brass by D.K.B. 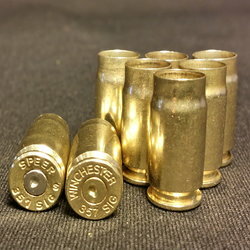 I buy 500 each of various pistol brass, 40, 45, 380, etc. 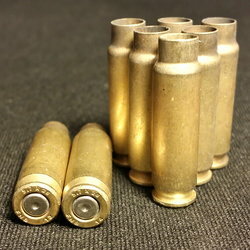 and load with plated lead bullets. Diamond K works great for me! I don't worry about what I can't find on the ground anymore. The order got here very,very fast. After opening the box to look at the brass I was really surprised to see that all the brass was very shiny and for the most part it looked mostly new. Thanks. 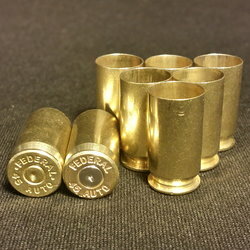 I have purchased serveral lots of diffrent calibers and am absloutly pleased with the service and products. The brass arrives verry quick. I have currently had no issues of any knid with any prodcuts. Thanks for all the great work!!!!!! I recently ordered 5,000 9mm and 5,000 .40 S&W cases to load in a new progressive press. I've sorted all the 9mm brass and found 3 Berdan primed cases, 2 9mm Makorov cases and one case with a neck that I deemed too damaged to load. The remainder of the cases were fine. In my opinion, 6 cases out of 5,000 that were not usable is fantastic. 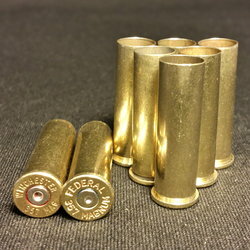 I've sorted about half of the .40 cases and have found 1 9mm case stuck in a .40 case and 1 357 sig case. The rest have been perfect. 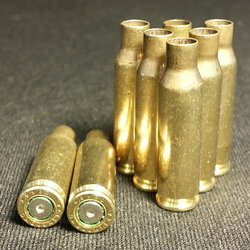 I have found my exclusive brass supplier!!! 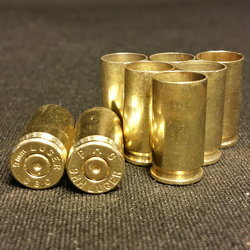 Ordered both 45 and 223 brass, with no processing.